The Heavy Duty All-Purpose Sponge is designed to withstand heavy duty cleanup. It's premium density is ideal for removing excess grout. The Scrubbing Sponge was designed for dual usage: professional hydrophiliated grout sponge with a scrubber pad perfect for removing grout haze. The QEP Microfiber Polishing Sponge was designed for dual usage with a professional hydrophiliated grout sponge on one side and microfiber pad for polishing. 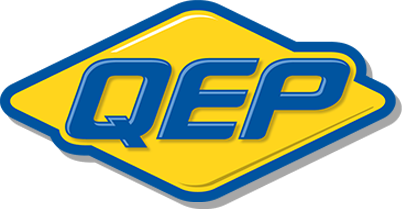 The QEP Extra Large Epoxy Grout Sponge is the fast and easy way to clean up and remove stubborn epoxy grout. 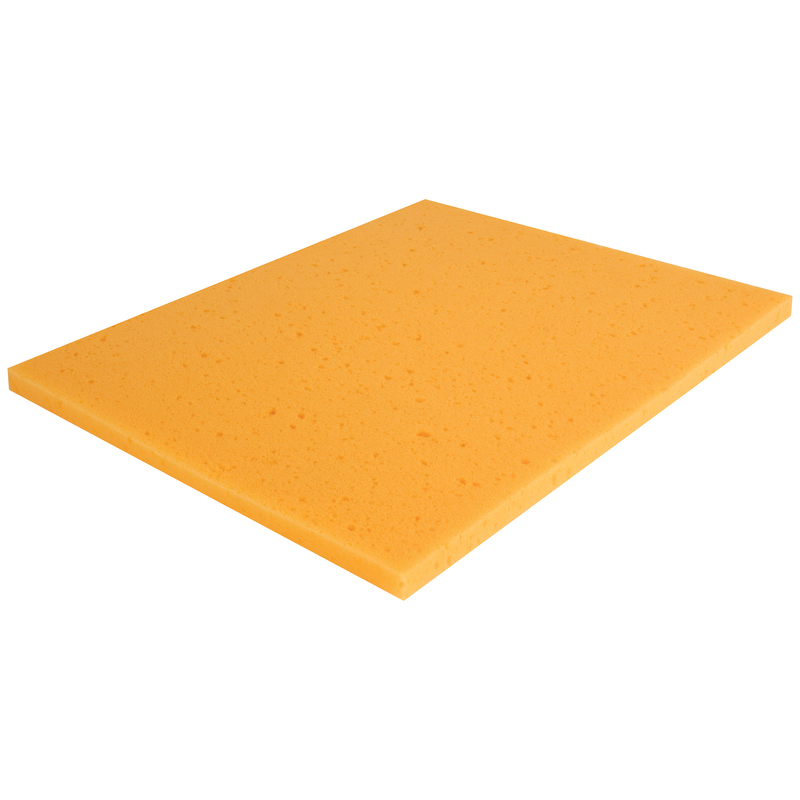 Sponge Sheets have superior strength that provides durability for all general purpose cleaning.